According to XDA forum. Xiaomi announced that the open global beta would be made available in batches On July 26th, , starting with the Mi 6, the Redmi Note 4 (Snapdragon) and the Redmi Note 4X on August 11th, with other devices getting it on August 25th. 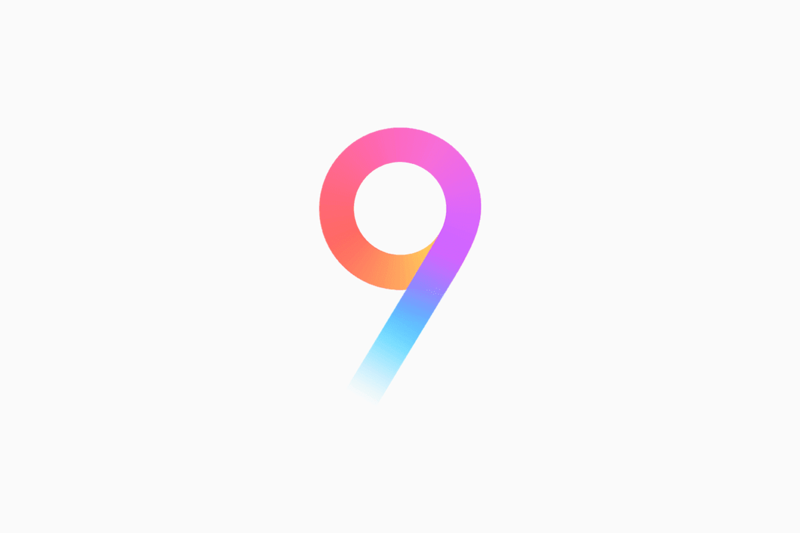 They followed through yesterday, as the team announced on the MIUI forums that the global beta was rolling out to the second batch of devices, along with an update to the current batch. Also, an update is rolling out to the Mi 6, the Redmi Note 4, and the Redmi Note 4X. This update includes some much-needed bug fixes, optimization improvements, and some small changes too. Also note that, if you’re on a previous version of the MIUI global beta, you can just take the OTA update that should roll out to your device. If you’re on the stable ROM, you’ll need to flash this update via fastboot to your device (remember to previously unlock your bootloader if it’s locked). However, as most people would be if you’re not comfortable using pre-release (beta) software, you can always wait until the stable version is rolled out that will be around September.